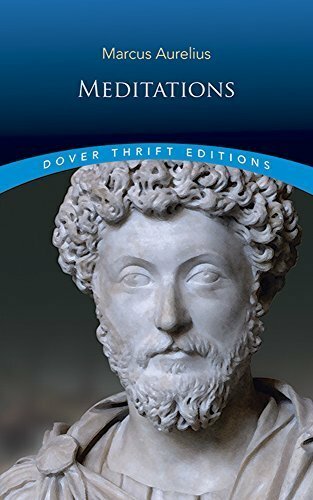 Reflecting the emperor's own noble and self-sacrificing code of conduct, this eloquent and moving work draws and enriches the tradition of Stoicism, which stressed the search for inner peace and ethical certainty in an apparently chaotic world. Serenity was to be achieved by emulating in one's personal conduct the underlying orderliness and lawfulness of nature. And in the face of inevitable pain, loss, and death the suffering at the core of life Aurelius counsels stoic detachment from the things that are beyond one's control and a focus on one's own will and perception. Presented here in a specially modernized version of the classic George Long translation, this updated and revised edition is easily accessible to contemporary readers. It not only provides a fascinating glimpse into the mind and personality of a highly principled Roman of the second century but also offers today's readers a practical and inspirational guide to the challenges of everyday life.